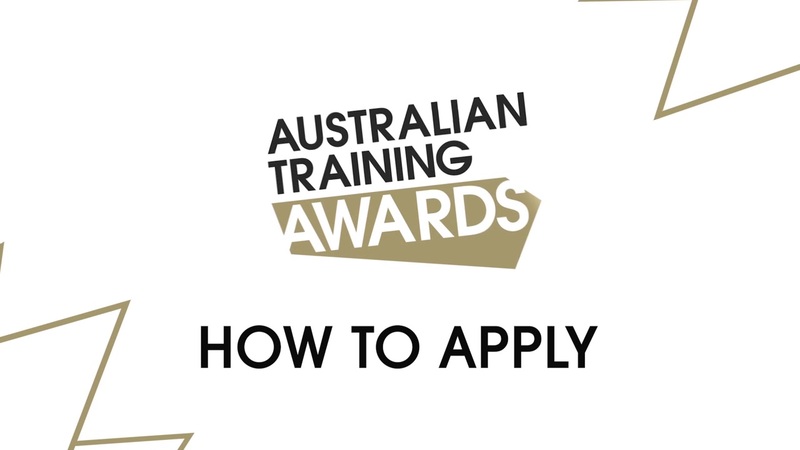 meet the criteria of the Australian School-based Apprentice of the Year Award, the Vocational Student of the Year Award, the Australian Apprentice of the Year Award or the Australian Apprentice (Trainee) of the Year Award. apply in the state or territory where the training is being delivered. Provide examples where you have taken a leadership role inside or outside of training/work. How are you connected with your community/extended family? How has the training impacted on your community? What qualities do you have or activities you have been involved in that you feel would be useful in your role as Aboriginal Torres Strait Islander of the Year? Your achievements in areas other than study and work.